What a perfect way to start your morning! Jane’s Brew Cannabis Infused Coffee would be quite the treat for chef’s going in to the early-morning AM shift. Hell, even getting through the night-shift is tough, so this stuff is highly recommended. While enjoying your cup of freshly brewed coffee for a nice little kick, you’ll also enjoy the nice hint of high grade CO2 cannabis oil that levels you out to get your day (or evening) off to a nice, comfortable start. 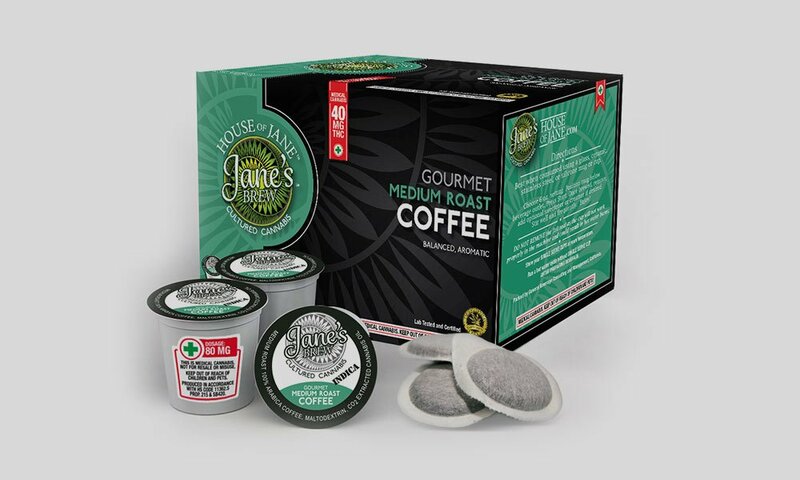 Each House of Jane coffee cup is infused with THC, and can be picked up in caffeinated, decaf, or cappuccino, because who doesn’t love options? Enjoy this THC-infused coffee hot or over ice while no traces of cannabis shall be left behind – smell or aftertaste.